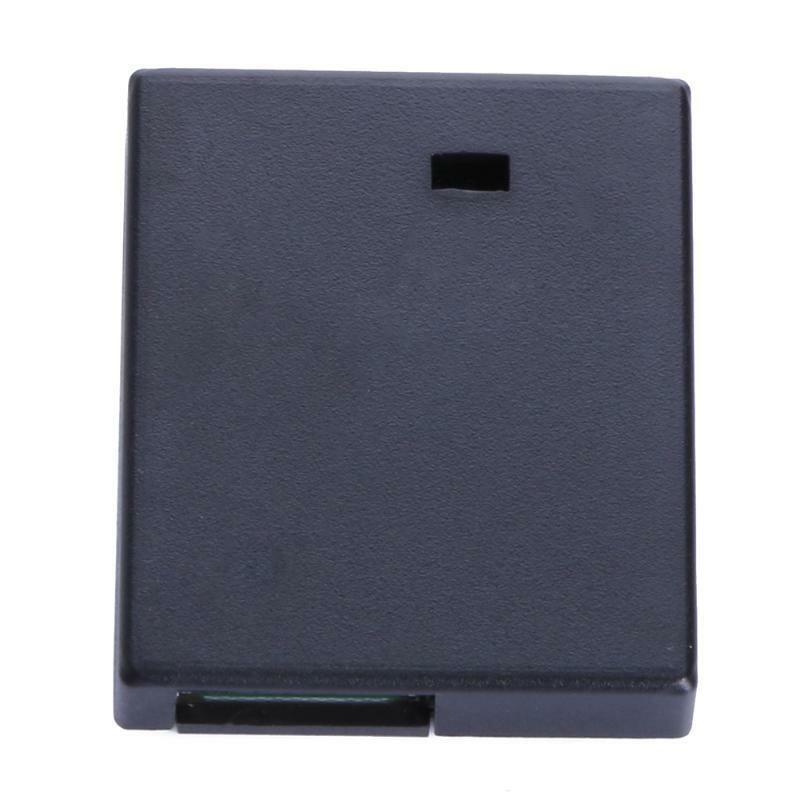 It is suitable for all vehicle Android DVD player. 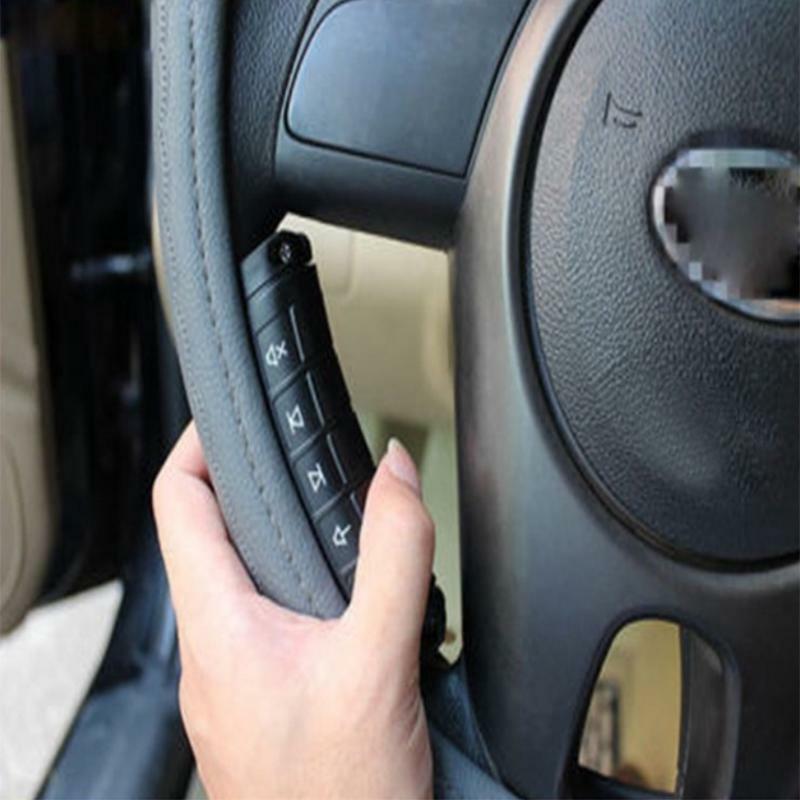 You can answer the phone, you can add or flip, you can switch navigation / music / DVR / radio, etc..
All critical functions can be customized to set functions. 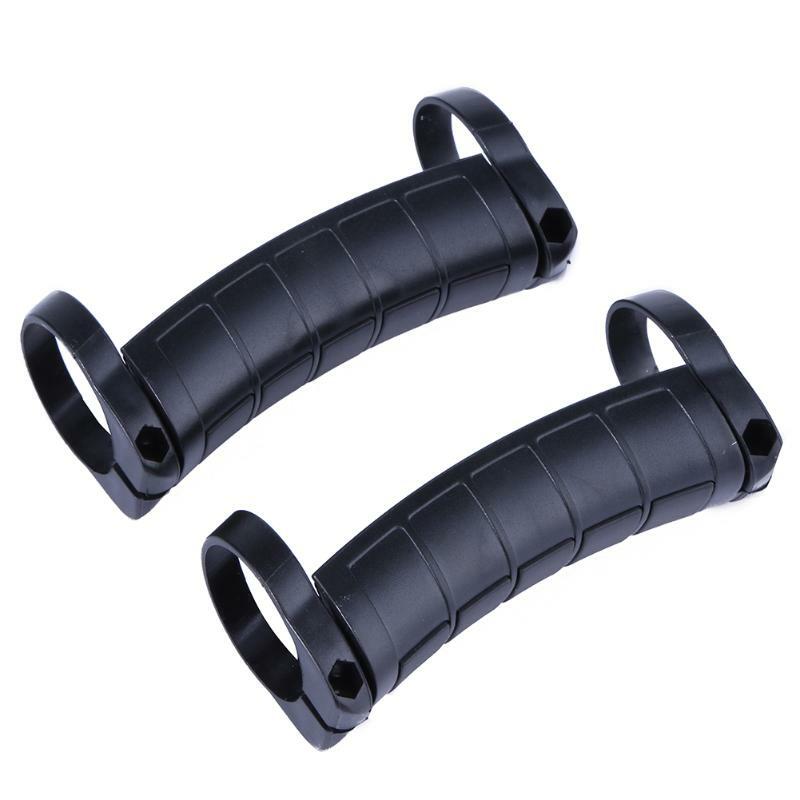 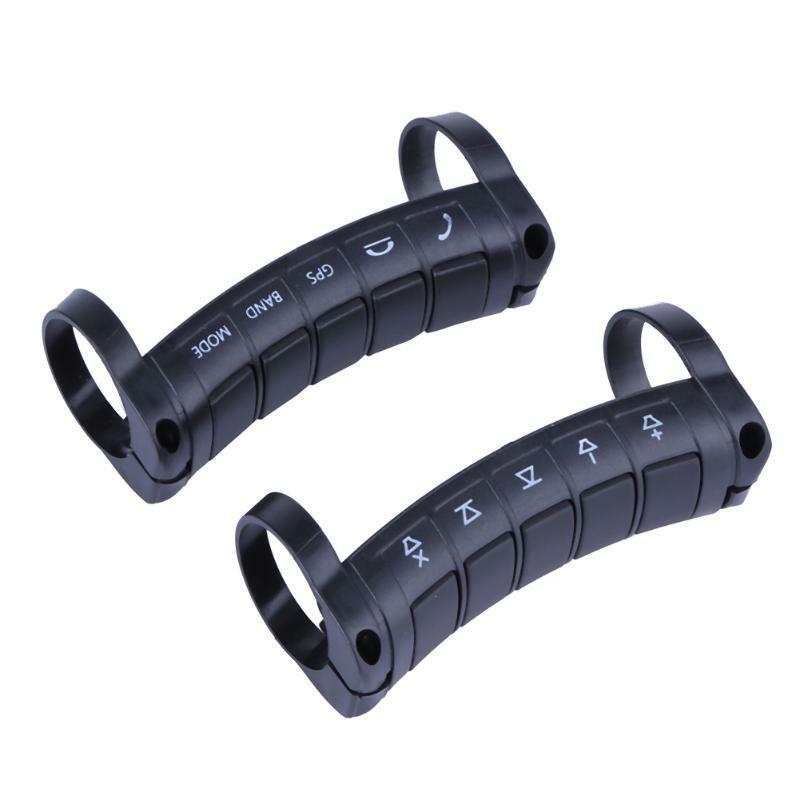 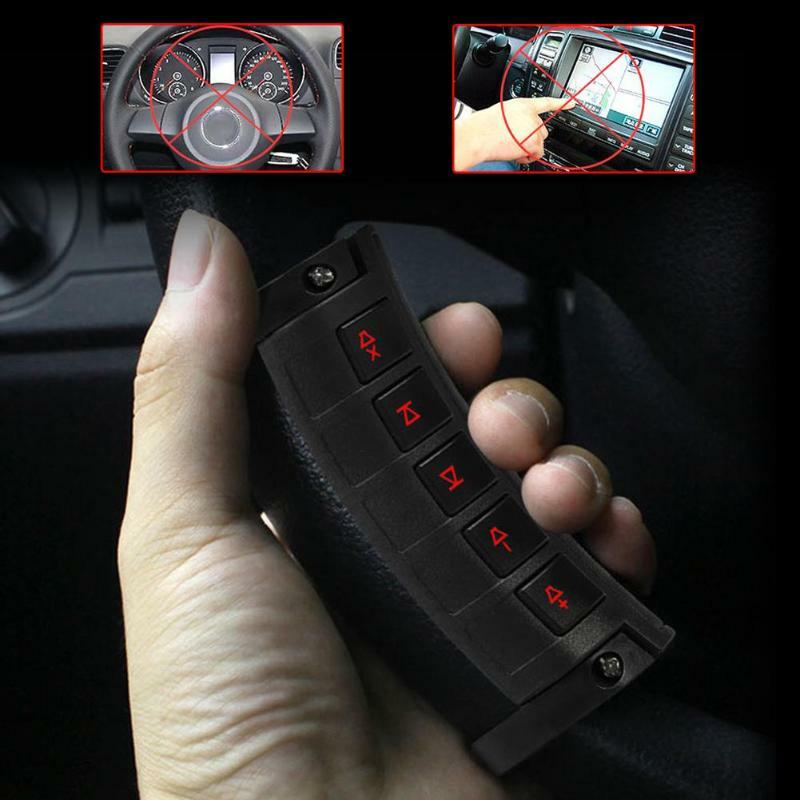 Easy to install, enhance driving safety. 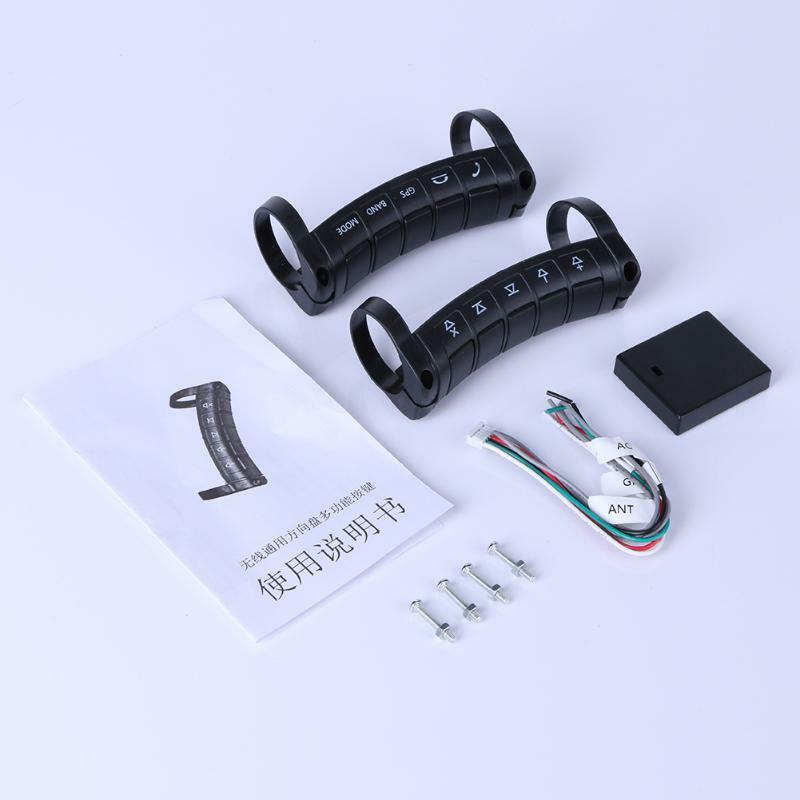 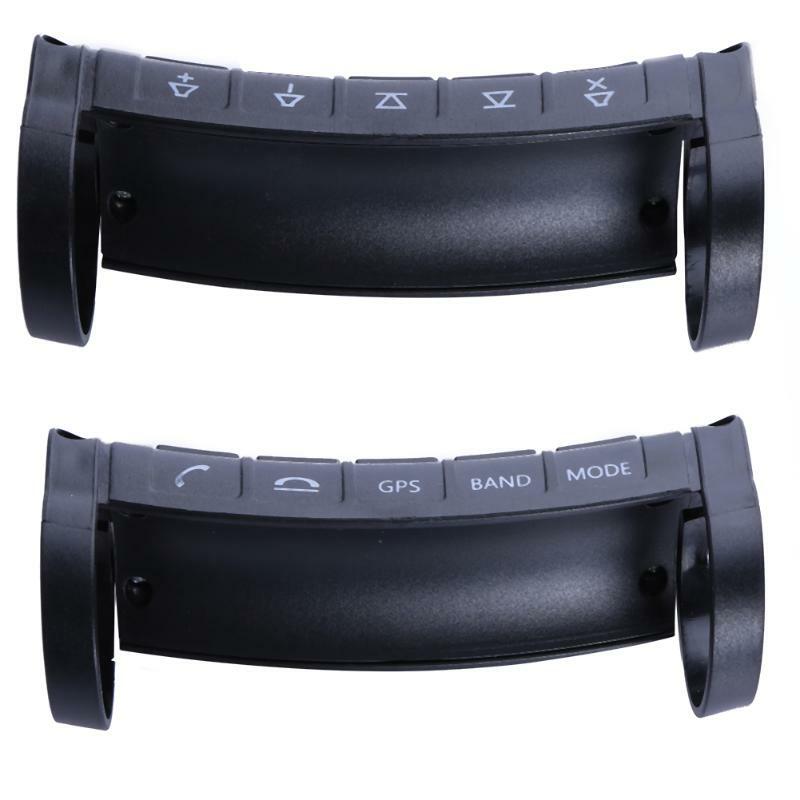 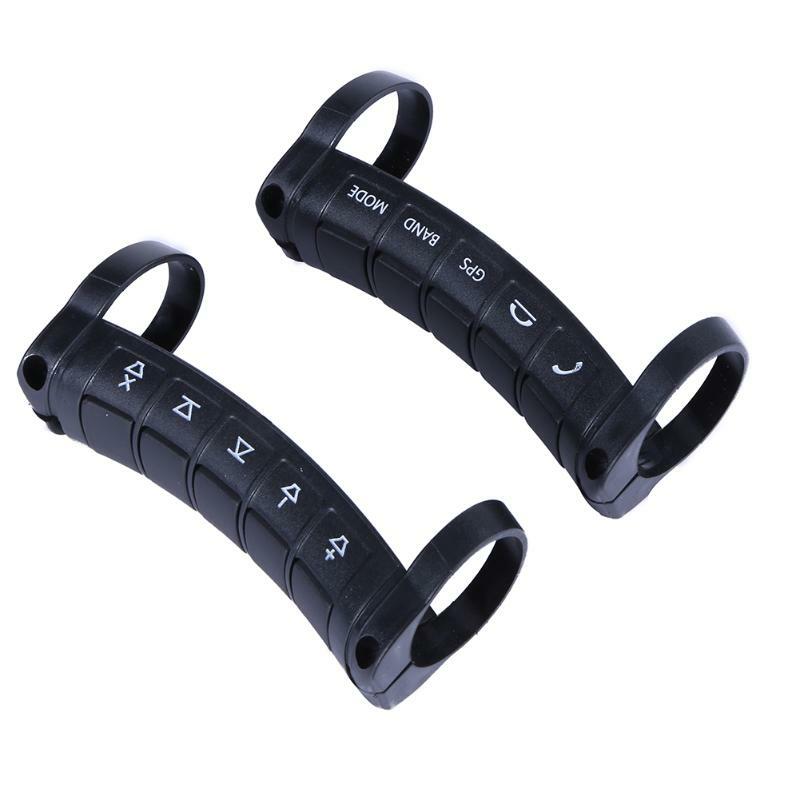 If your car DVD player has steering wheel control function, this product is suitable for you.